Does Your Brand Have a Voice In Social Causes? Today many brands are going above and beyond to stand out and make a difference. Millennials and Generation Z are considering brands based on how that brand is impacting the world to become a better place. Having a powerful message and a purpose with your brand’s image will get the attention of many if done correctly. In the world we live in today, social change is essential. And it has become essential for brand managers to choose a position: Do you want your brand to be involved in social issues or maintain distance from controversy? 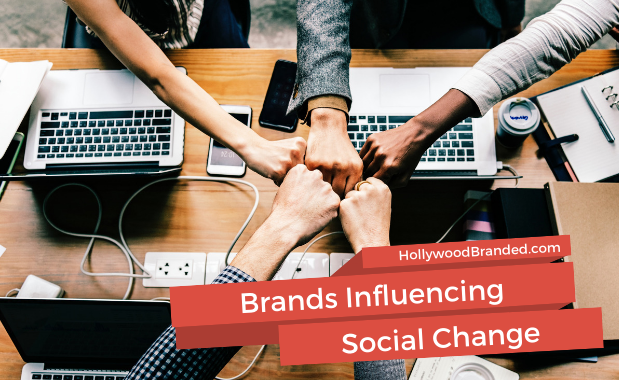 In this blog, Hollywood Branded discusses how brands affect social change and how to convey a message that will resonate with your consumer base, and provides three case studies of brands doing it right. The best time of the year is finally here. Family and friends, endless amounts of food and cozy nights by the fire...it’s officially Holiday season! Not only are the holidays great for our private lives but brands are able to reap the benefits of this wonderful time of the year as well. Why? Well, these are the months that consumers engage with their favorite brands the most -- probably because of all of the presents that need to be bought! For brand marketers, this is a great time to implement a comprehensive marketing campaign that effectively engages current and prospective consumers. 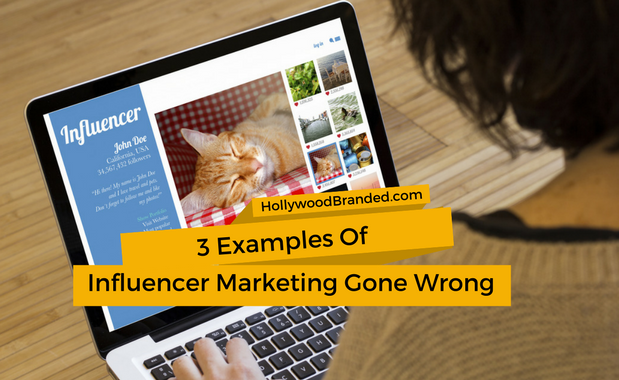 One of the best ways to go about doing this is through influencer marketing. 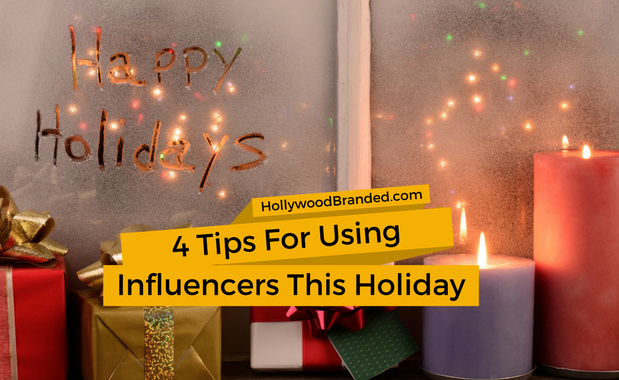 In this blog, Hollywood Branded provides four (4) tips on how to successfully use influencers this holiday season to increase sales for your brand. The holiday season is one of the happiest times of the year. Cozy fires, good food, laughter… who doesn’t love the holidays?! Well, besides the Grinch. Outside of the fun spent with family and friends, the holidays are an excellent time for brands to capitalize on the massive influx in product purchases. From Black Friday sales to massive holiday themed marketing campaigns, brands are doing anything and everything to maximize their profits during this peak season. 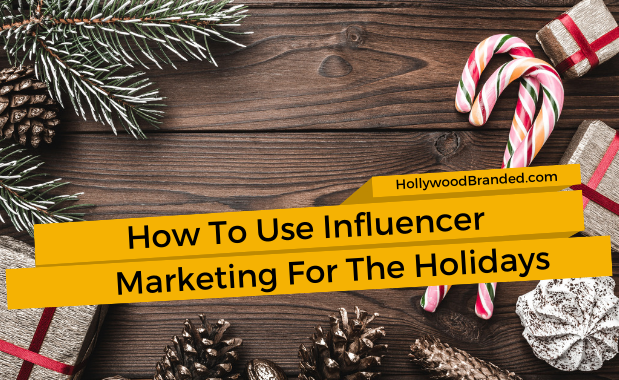 Throughout all of this madness, there’s one method that has proven to be the most effective way to target consumers during the holiday season… influencers! 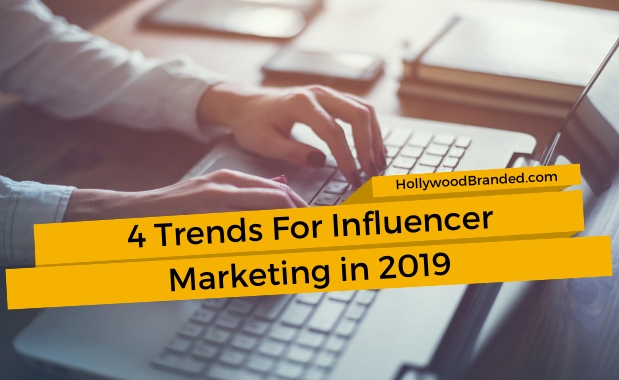 In this blog, Hollywood Branded discusses four ways brands can utilize influencer marketing during the holidays to achieve their goals.